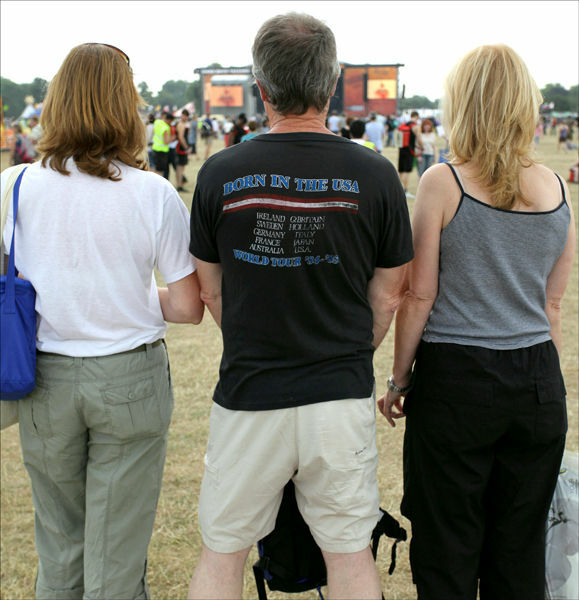 At a Bruce Springsteen concert in Hyde Park 2009 i'm wearing an original t-shirt from the Born in the USA tour. That was from 1985! a Polish photographer took the image, he was covering the event. Some concert it was to ! Polish photographer, name unknown, but very good !